For those of us who live, breathe, and sleep the daily pains and burdens of living with a chronic illness, it’s no biggie to naturally want to delve into any updates on medicine, science, and statistics regarding our conditions. Sometimes however, we forget that a HUGE part of the world outside of our circle of sufferers actually has absolutely no idea of the challenges and struggles that having a chronic illness comes with. 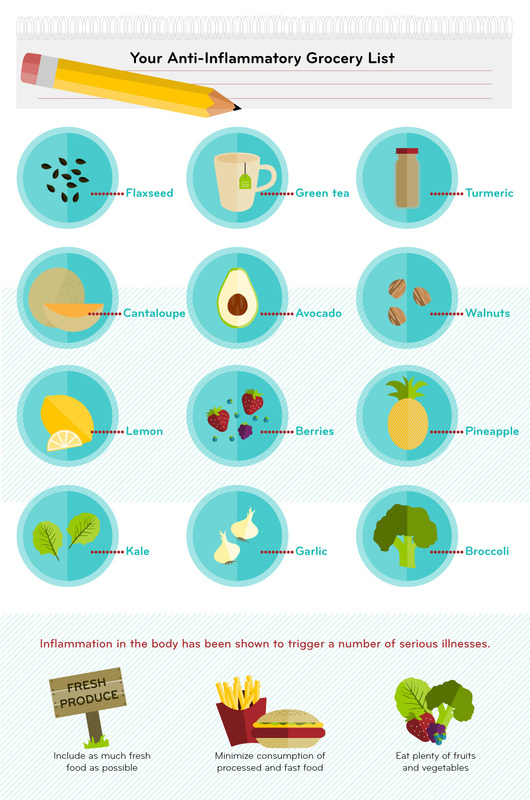 This infographic is a helpful, at-a-glance vat of facts that non-sufferers should know. Bottom line: chronic illness affect more of the people around you than you may realize. And sadly, the population is increasing by the year. 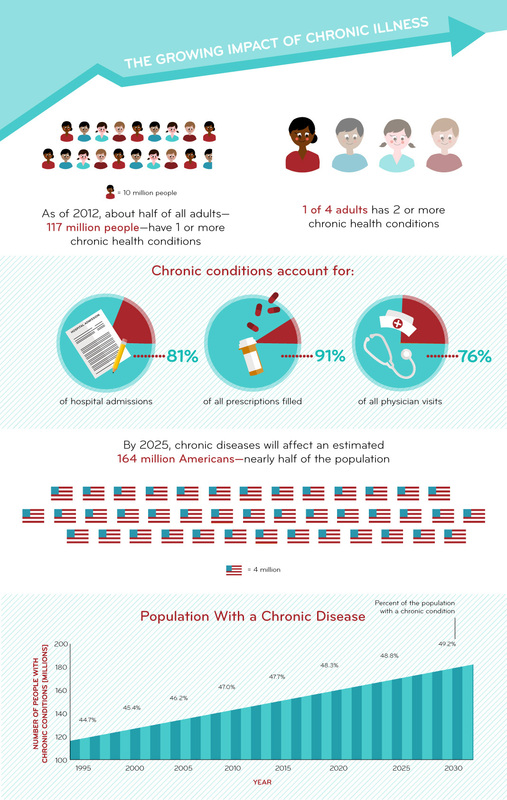 By 2030, it is estimated that almost half of the U.S. population will be affected by having a chronic disease. That’s scary, isn’t it? Thanks to Northwest Pharmacy for providing me the super informative infographics. Thank you for this Miss Devri, I’ve learned more today because of you. I thought the layout was a one-time thing but it’s not. I really like your new layout there’s something breathtaking and clean about it. Previous love. perception. disappointment. heartbreak.